Victory Lane fell silent this weekend as the performance automotive community lost a pioneering racer, hot rodder and entrepreneur. “Speedy” Bill Smith, founder and owner of Speedway Motors, died May 30 at his home in Lincoln, Nebraska just weeks before his 85th birthday. He is survived by four sons, their wives, ten grandchildren, and an extended family of Speedway Motors employees and thousands of loyal customers. A Lincoln, Nebraska native, Smith got hooked on cars early in life and began buying, fixing, and selling Model Ts for profit as a teen. Soon he was racing – first motorcycles, then cars – while attending classes at Nebraska Wesleyan University. After earning a degree in education, Smith followed his automotive passion and opened Speedway Motors in 1952, aided by a $300 loan from his wife Joyce. A combination of passion, tenacity and innovation allowed Smith to grow a small 20x20 storefront into a flourishing mail-order business and manufacturing empire. During its 62 years in business, Speedway Motors has grown to become one of the largest manufacturers, distributors and retailers in the performance aftermarket. Working side-by-side with his beloved wife and all four sons together they built what is recognized as America’s Oldest Speed Shop. 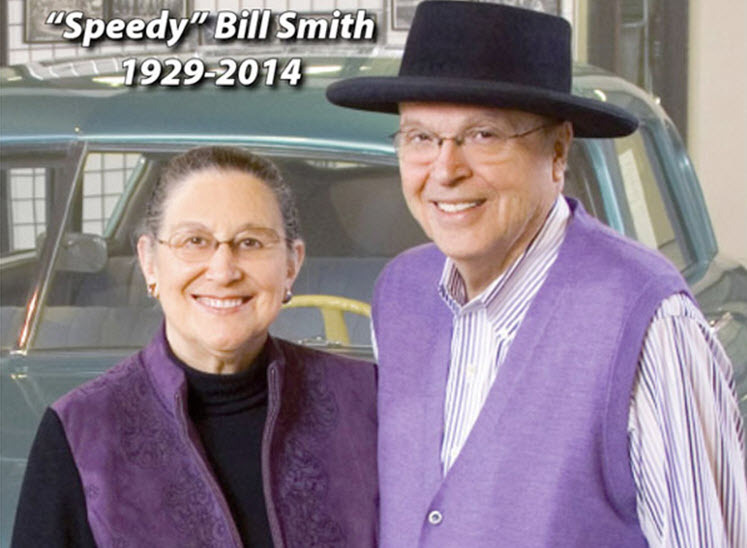 Smith’s countless contributions to rodding and racing have been recognized by dozens of organizations, with Hall of Fame and Lifetime Achievement honors coming from the likes of SEMA, NSRA, Goodguys, IMCA and USAC. He actively supported organizations and sanctioning bodies that shared his mission to make rodding and racing safe, fun and affordable. 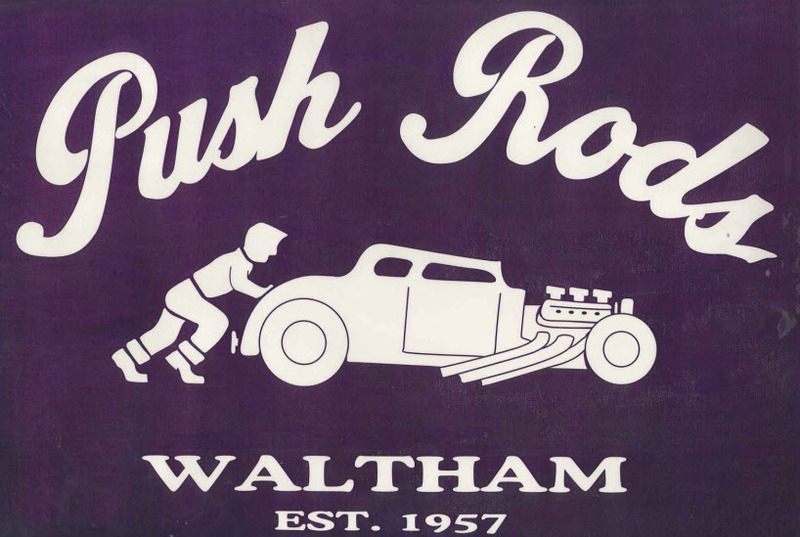 Fiercely competitive, Smith fielded hundreds of racecars through the decades, ranging from dragsters and NASCAR stockers to modifieds and sprints. 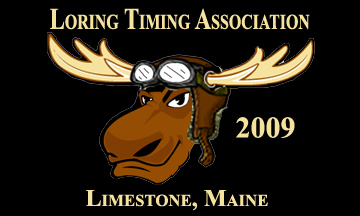 Tiny Lund, Johnny Beauchamp, Bob Burdick, Lloyd Beckman, Jan Opperman and Doug Wolfgang are just a few of the 98 different drivers Bill employed. Smith’s most memorable racing successes include Opperman’s victory at the 1976 Hulman Classic and Wolfgang winning the 1978 Knoxville Nationals. A desire to preserve racing history led “Speedy” Bill, wife Joyce and his sons to establish the Museum of American Speed in 1992. 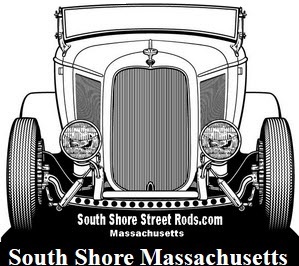 This world-class collection of racing engines and cars has allowed the Smith family to give back to the automotive community and to share their profound love of racing and rodding with future generations. After more than six decades of hot rodding, “Speedy” Bill’s spirit, work ethic and passion for the industry are sure to live on through his family, friends, employees and those that had the joy and honor of working with him.